FBI TALENT CO. was founded in 1994 by Patsy Peacock with a core focus on Creative talent management. 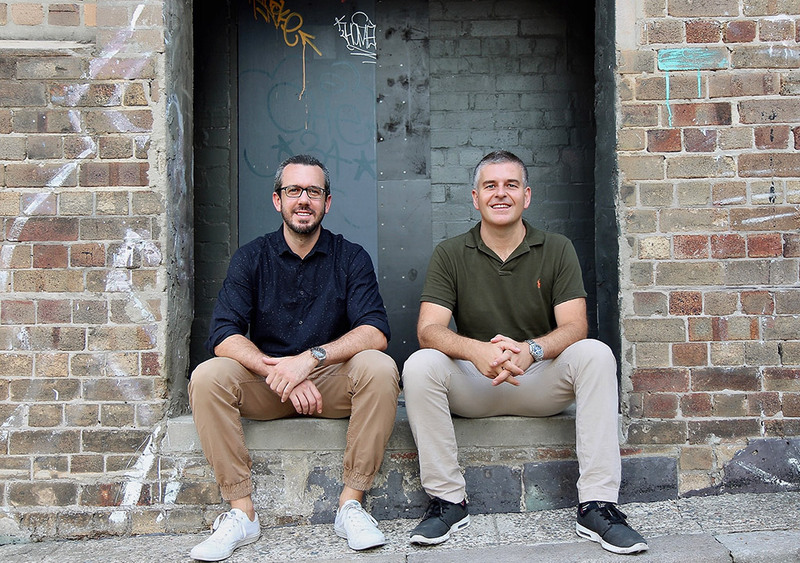 Current owners Michael Kean (Global CEO) and Stephen Fenn (Managing Director) joined in 2005 and 2008 respectively and have since grown our global team of Talent Managers who specialise in Creative, Digital, Design and Creative Services disciplines. Our core services include career management, talent acquisition, talent retention strategies and leadership coaching. We partner with innovative businesses in the advertising, tech/digital, design and marketing industries in all major international markets. Our team of Talent Managers are based at our HQ in Sydney, Australia as well as in the USA.